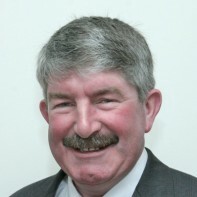 Kevin Conway ran unsuccessfully in the Blarney local elections in 2009. He will be contesting his first general election in the constituency of Cork North Central. He has been involved with community work for over thirty years. Kevin is currently a member of Blarney District and Historical Society.